Hair grows best on a clean scalp, therefore cleaning the hair on a frequent basis is important to the health of your hair. Those with coily curly hair should stay away from cleansers which dry the hair out. 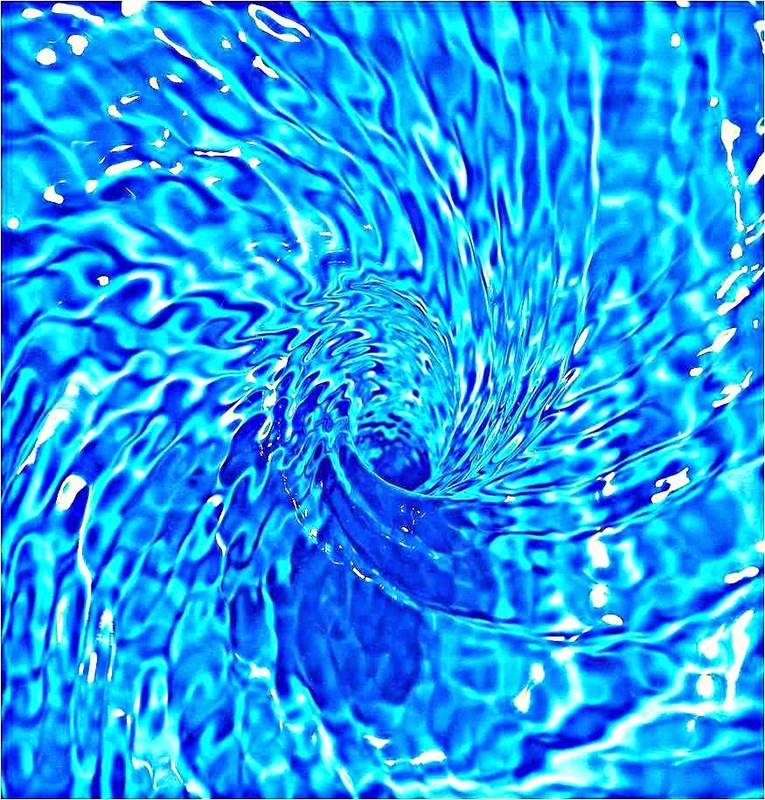 Stay away from sulfates and alcohols, as they dry and tangle coily curly hair. 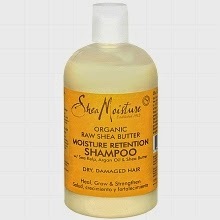 When you get ready to purchase your cleansers look for non sulfate shampoos, conditioning cleansers or co wash products. 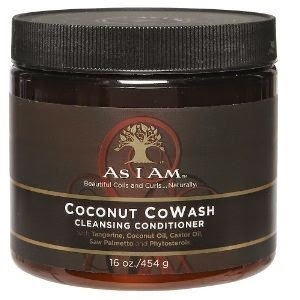 Here are some cleansers that perform well on Afro coily hair. 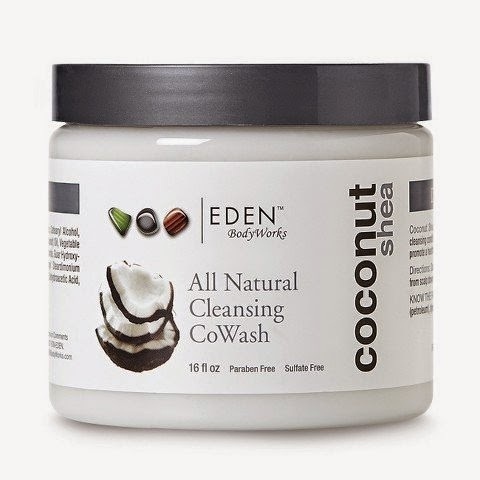 These cleansers leave the hair clean without creating excess tangles during the wash session. 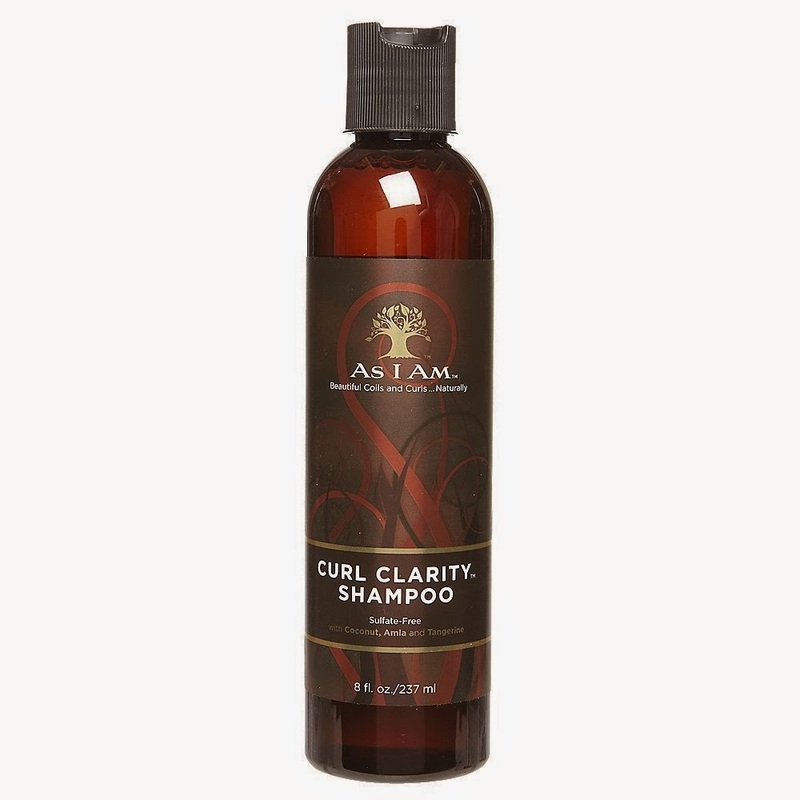 Whichever product you choose to use be sure it is formulated to clean the hair. 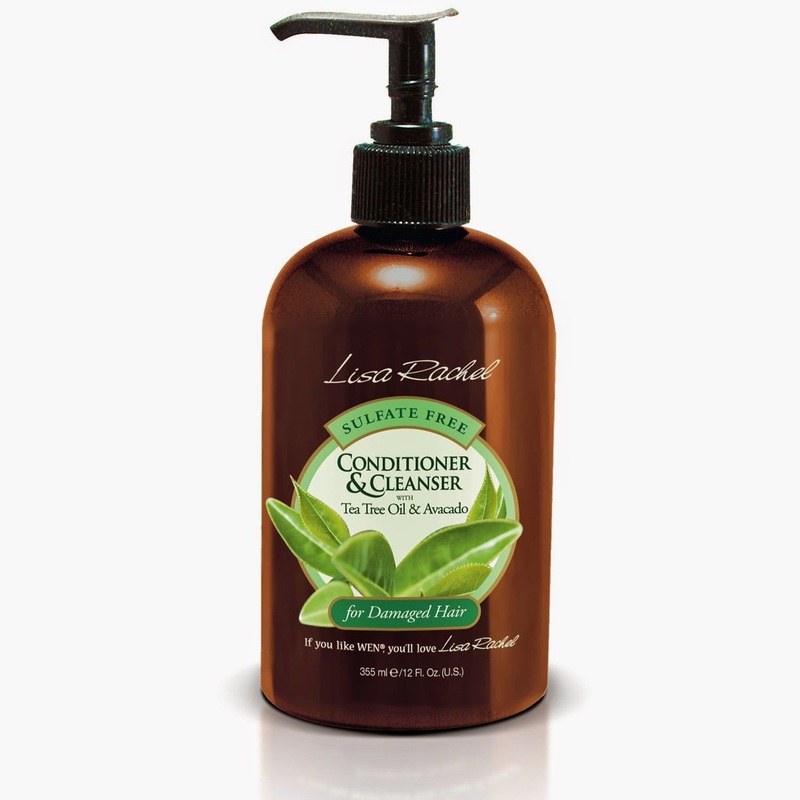 Conditioners are not made to clean the hair, unless it says cleansing conditioner on the product.